A moody looking Praia da Cresmina. 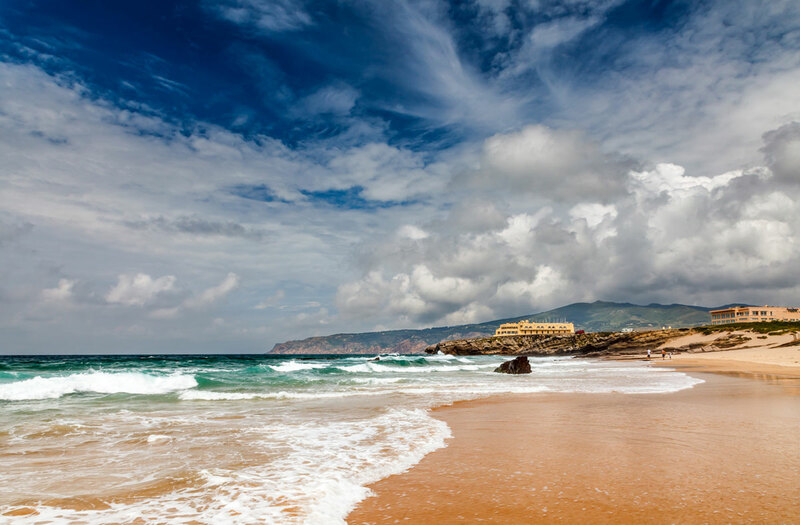 This beach is just around the corner from Guincho and is right next to its more famous ngihbour - Guincho beach. The two beaches are separated by the fort on the headland, which is now a luxury hotel. There have been castles in Loulé since the time of the Romans. 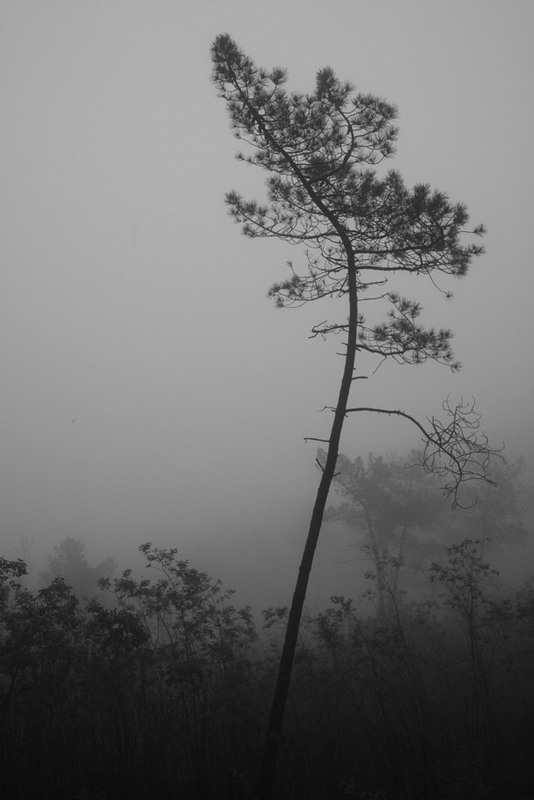 Since that time the site has been occupied by the Moors and the Spanish. 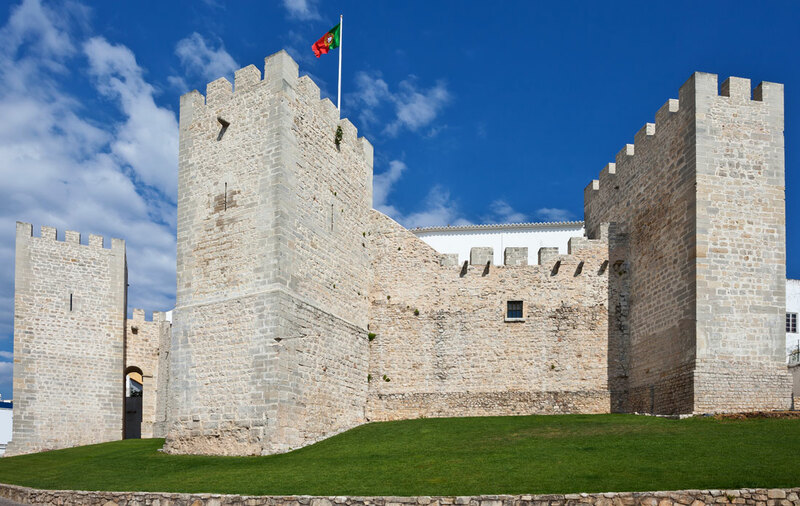 The current Loulé Castle was built mainly in the 13th century and comprises of three towers. It is home to the town's archaeological museum. 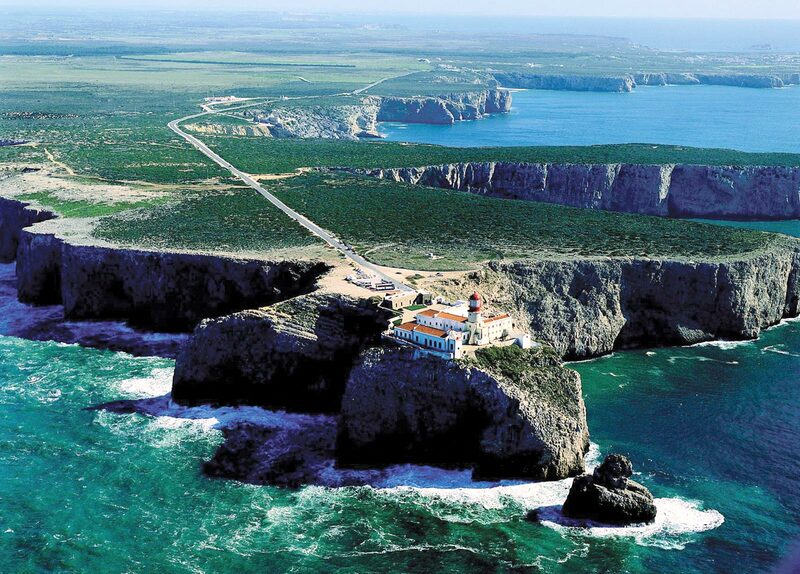 An aerial view of Cabo de São Vicente (The Cape of St Vincent) on the Algarve's Atlantic coast near Sagres.With its location in the extreme southwest of Portugal it was once thought by many to be the end of the world. It turns out it wasn't and many of the great Portuguese voyages of discovery set off from near here.The lighthouse here dates back to the mid 1800s and incorporated the buildings of a 16th century Franciscan convent. Small fishing boats at anchor in the Algarve town of Lagos. 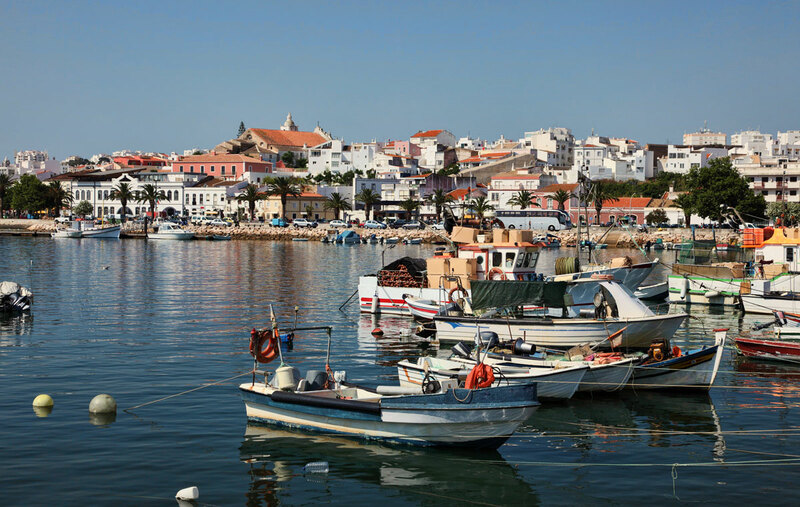 As with most Algarve towns there is a strong fishing heritage here in Lagos and it continues to this day. Lagos as also been the start of many maritime adventures with the likes of Henry the Navigator and Vasco da Gama launching expeditions from here. 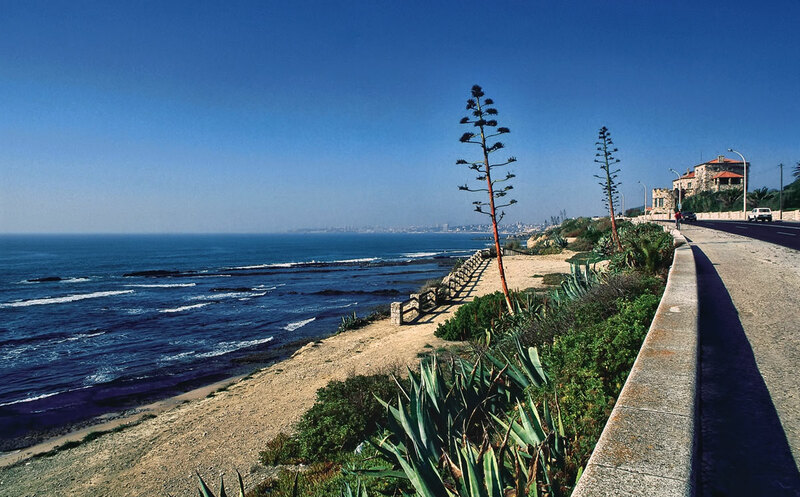 Despite becoming a popular holiday resort Lagos still manages to retain much of its charm. with its bustling harbour and old town. 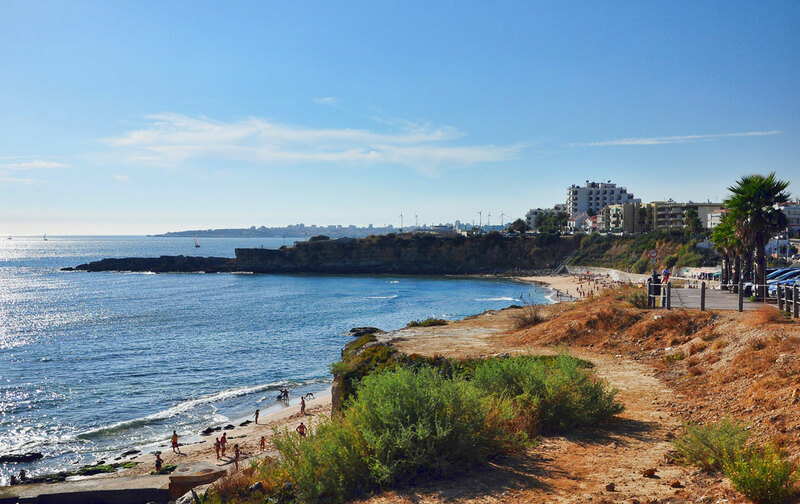 The beach at São Pedro do Estoril has always been one of my favourites along the Lisbon - Cascais line. With parking just off the Marginal road and a nice beach-side cafe I spent many a morning here with a galão and tosta-mista. 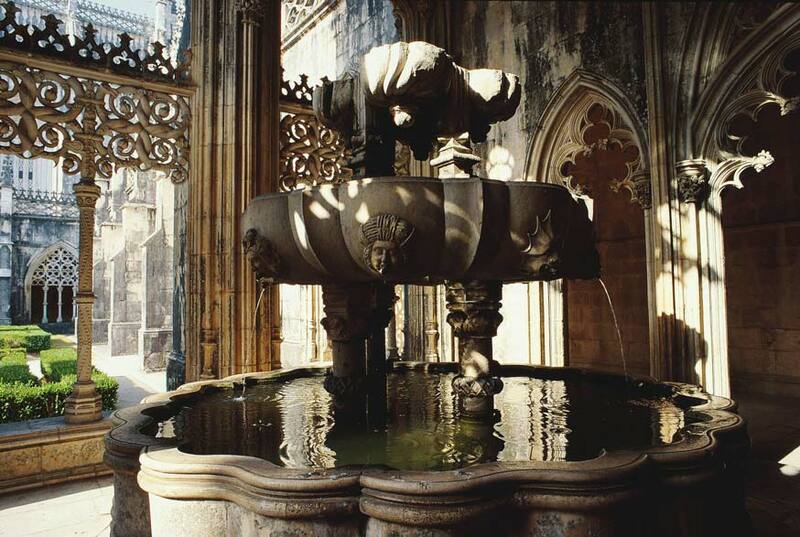 The stunningly ornate Manueline styling of the Royal Cloister in Batalha's Monatery. 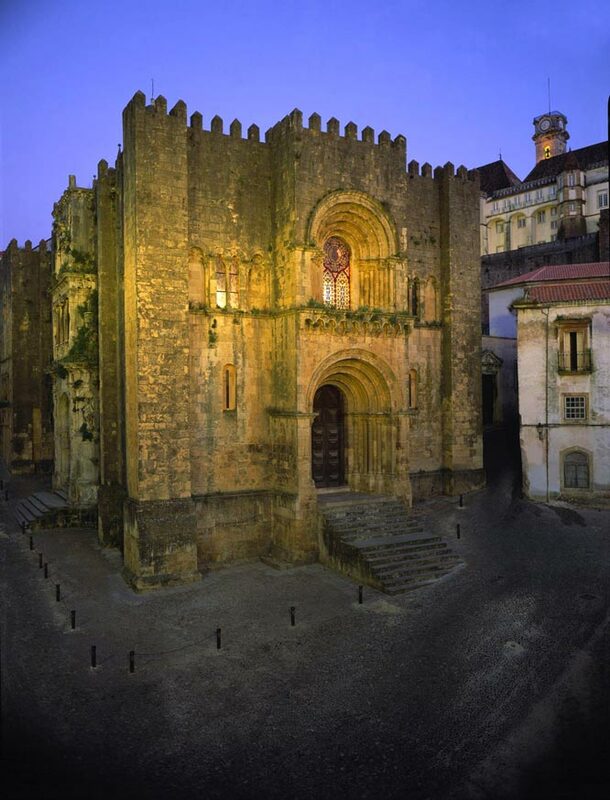 Coimbra's Sé Velha (Old Cathedral) which was founded in 1170 as opposed to the new one which only dates back to the 17th century! Mafra is a small, sleepy town around 50km north of Lisbon. I remember on my first visit here thinking that it was quite an unremarkable, but not unpleasant, little town. Then, bang! 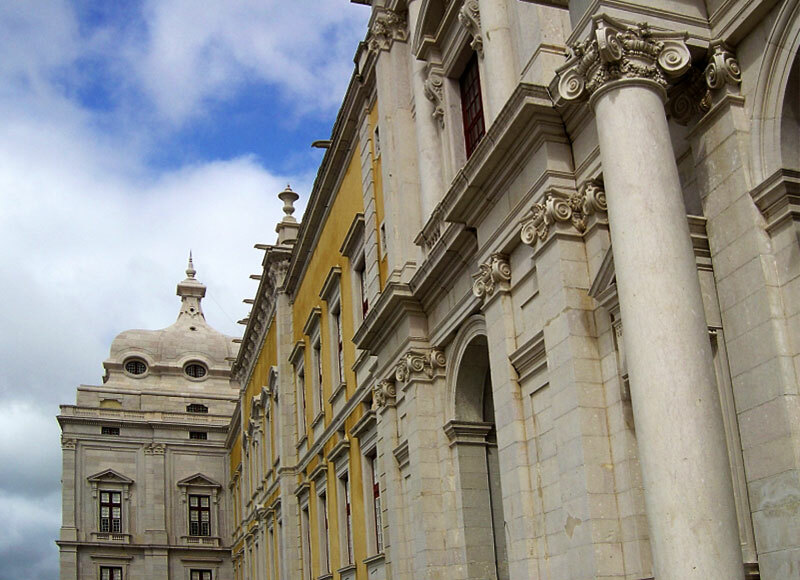 Suddenly I was looking at the most enormous, ornate building I'd seen anywhere in Portugal. Built as a convent in the early 18th century this was one of the biggest buildings in Europe at the time. At the time it served as both a Franciscan monastery and a royal palace. The real reason it was built in the seemingly obscure town of Mafra is it is close to very good hunting grounds in the nearby forests.